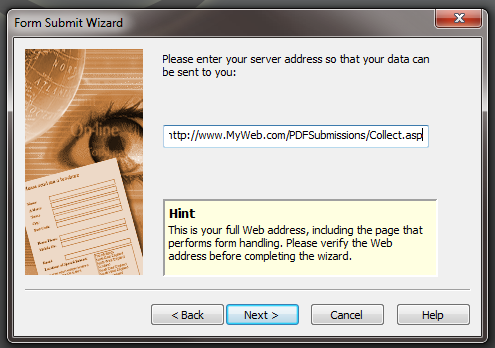 In this article we’re going to show you how to create a PDF form that will submit the users responses to a SQL Server database. 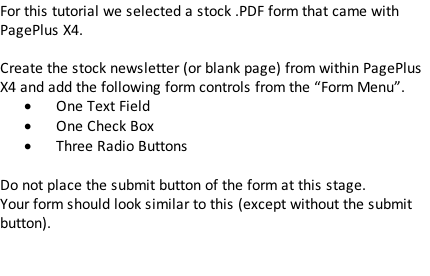 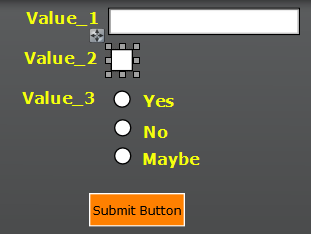 To do this we’re going to take a standard PDF Form and place some form controls on it as well as a submit button. 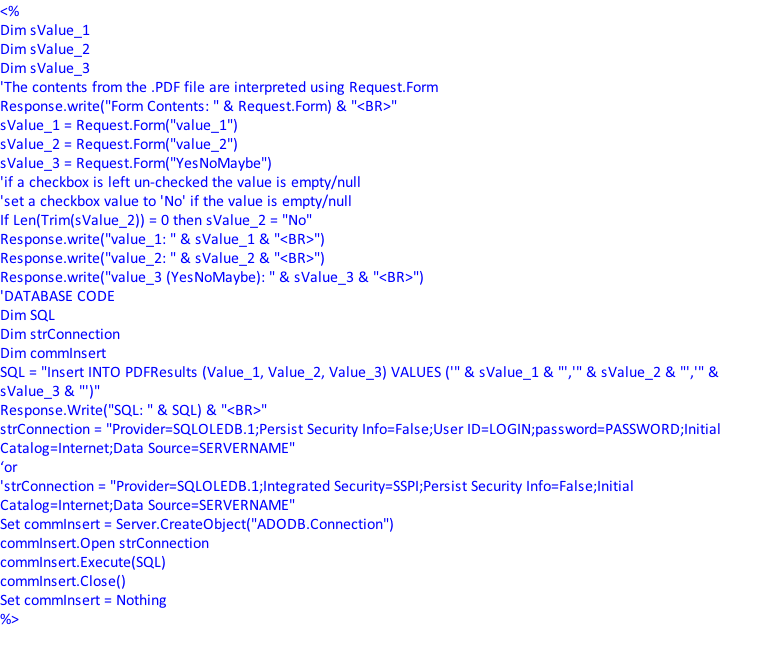 For this tutorial you will need to have installed Microsoft IIS and SQL Server Express or Higher on a computer on your network or web site and be familiar with creating databases, tables and setting permissions for IIS and the database. 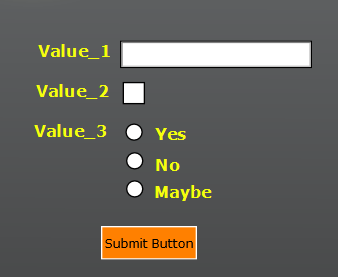 A Classic Active Server Page will be used for the tutorial, but you can easily translate it to the language of your choice. 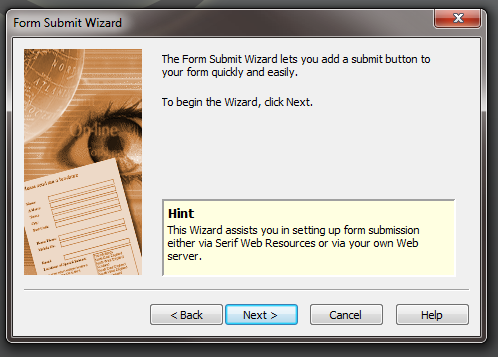 The first thing you should do, if you haven’t already done so is to turn on the “Form” Menu Option. 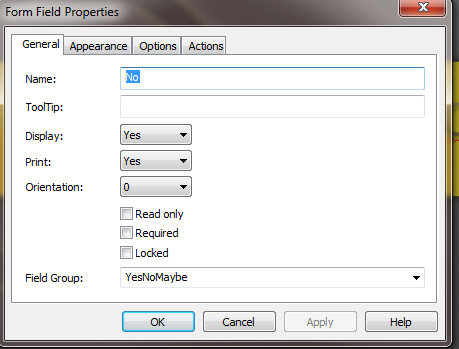 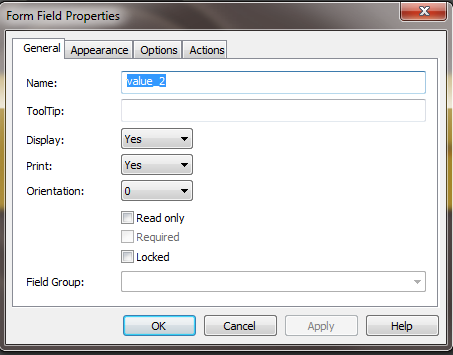 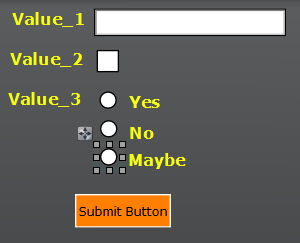 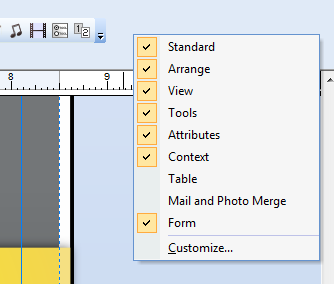 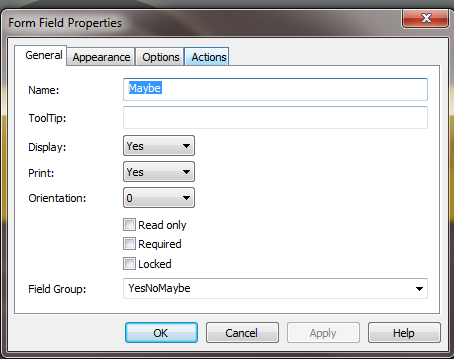 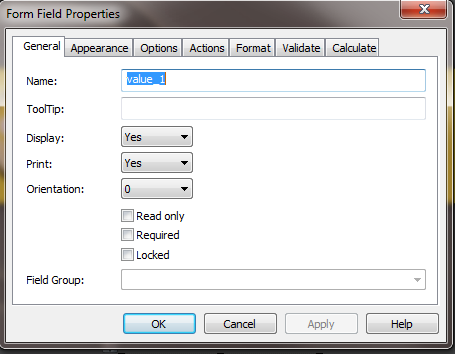 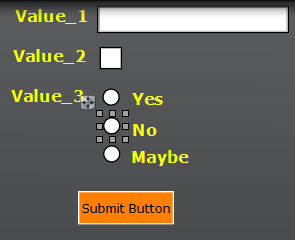 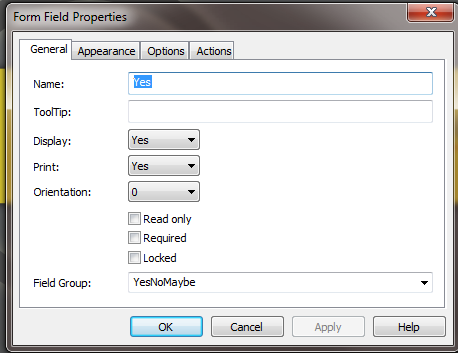 To do this, right-click on the menu area near the top of PagePlus and ensure the “Form” menu option is checked. 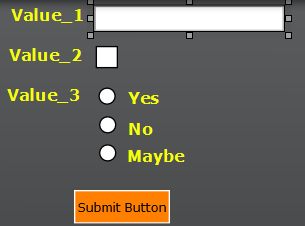 You should delete the submit button (since it points to our Collect.asp script) and then add a new Submit button as shown in Step 7 below to cause the form to be submitted to your server’s collect.asp page.